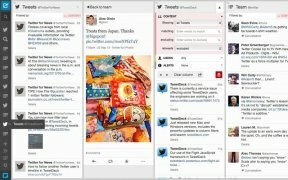 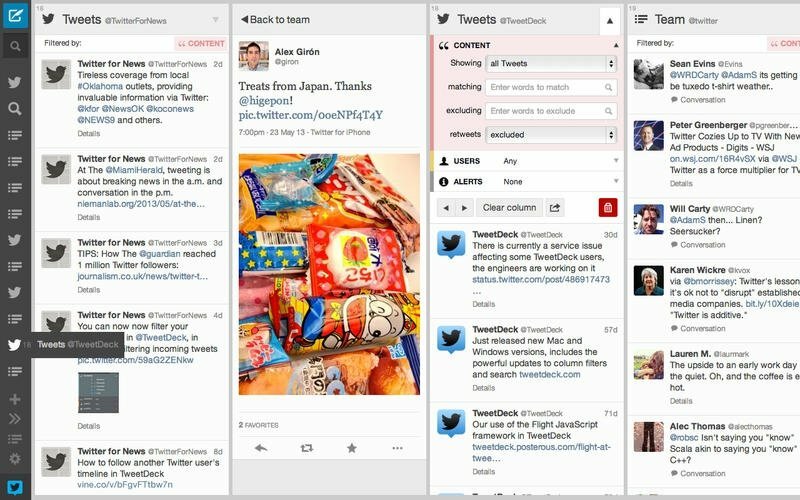 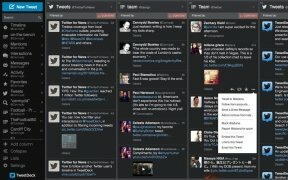 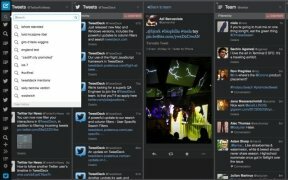 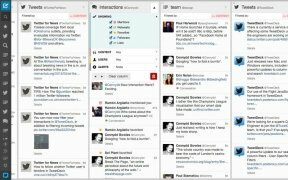 Among the offer of desktop Twitter clients, TweetDeck is one of the most reliable and powerful options. 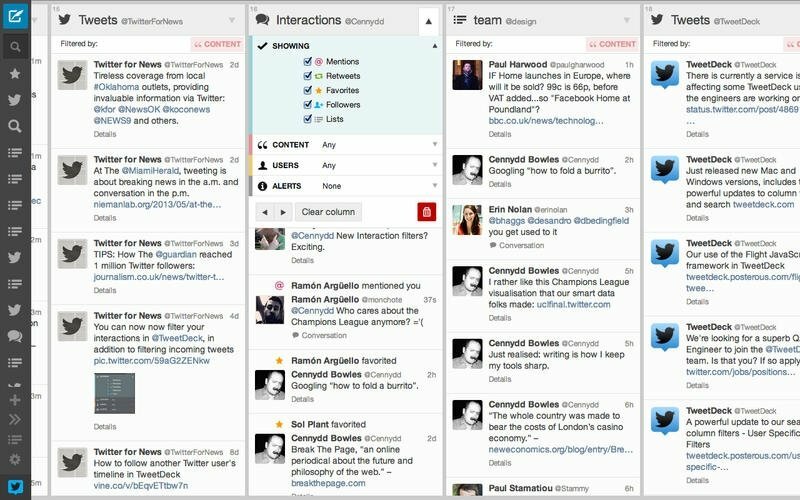 A program that lets us make the most of the social network, organizing all the information of our interest. 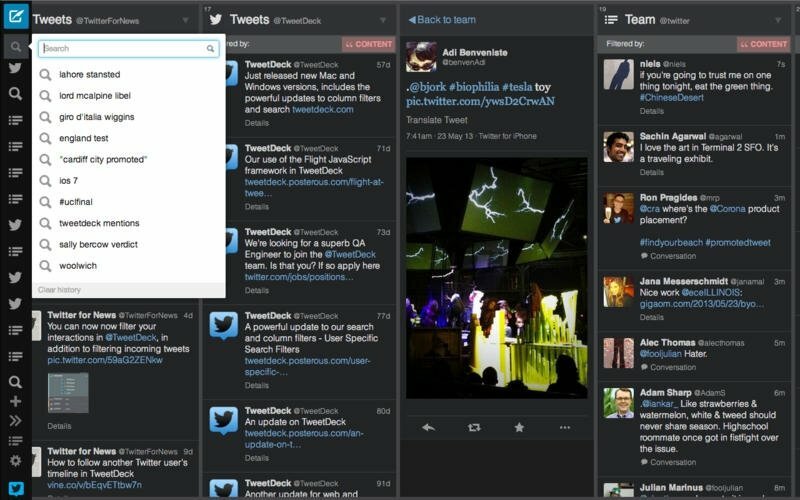 Customization of timelines, searches and lists on the same interface. 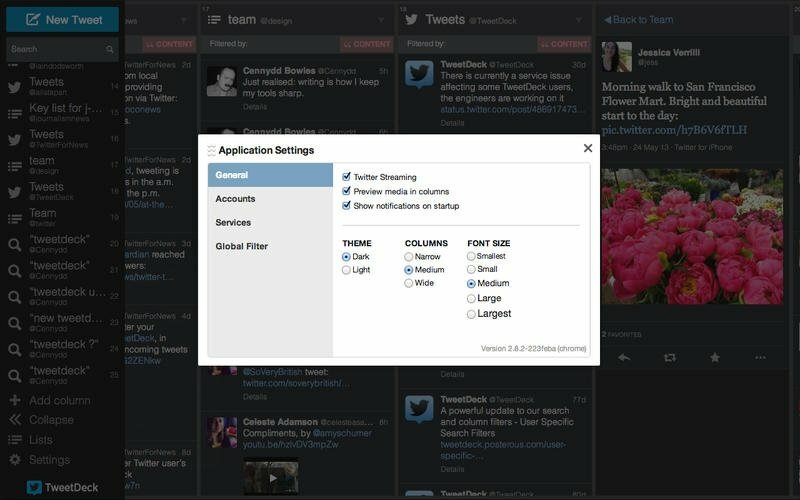 Creation of customized searches by means of filters. 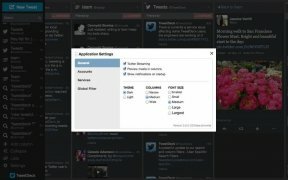 The ideal desktop client for advanced users. 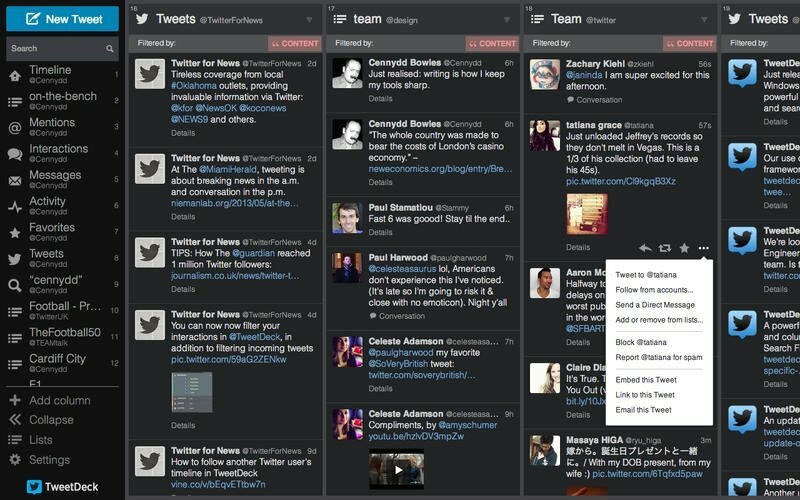 Automatic update of tweets in real-time.